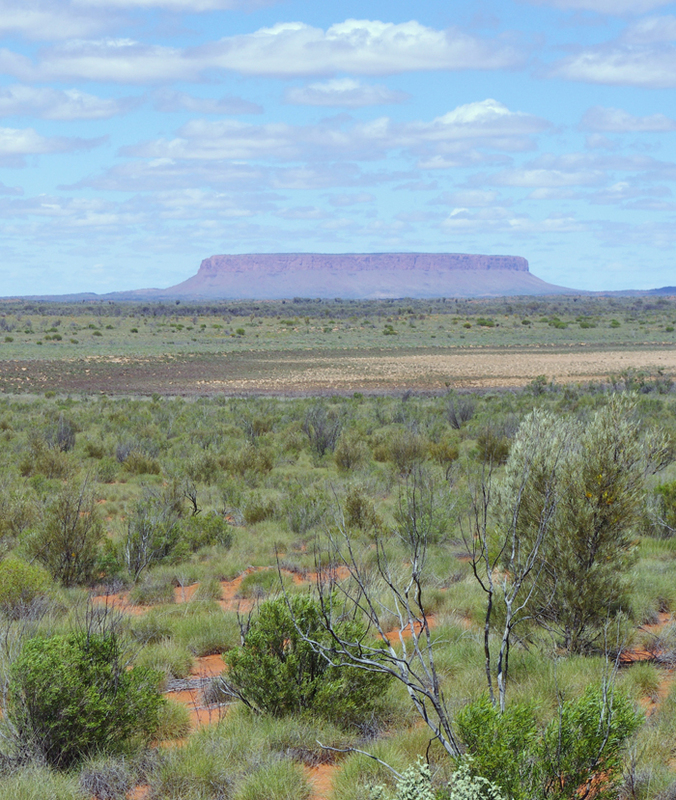 How did Australian drylands cause record land carbon sink in 2011? Do you agree with your peers on climate science? Each year, scientists assess how much carbon the ocean, land and atmosphere absorbed. In 2011 land took up the largest amount of carbon since measurements began in 1958 – 4.1 Petagrammes (Pg) compared with the decadal average of 2.6 Pg. Now an international team has discovered that the bulk of this uptake was due to plant growth in dry regions of the southern hemisphere, particularly Australia. Drylands cover roughly 45% of the Earth’s surface. Around 60% of the additional land carbon sink in 2011 was due to plant growth in semi-arid regions of Australia, the scientists discovered. La Niña conditions have brought six consecutive seasons of extra rainfall to such areas. Temperate South America and southern Africa were also significant contributors. Previously, tropical rainforests were thought to be the main cause of the variability in the land carbon sink from year to year. Now it seems that semi-arid ecosystems will play an increasing role. Since 1981, vegetation cover in Australia has expanded by 6%, perhaps due to altered rainfall patterns, increased atmospheric carbon dioxide affecting leaf pores and water use efficiency, or woody encroachment following land-use changes. At the same time, the sensitivity of the continent’s net carbon uptake to rainfall has increased by a factor of four. Poulter and colleagues estimated the land carbon sink over the last 30 years using three different techniques – a terrestrial biogeochemical model, atmospheric carbon dioxide inversion and global carbon budget accounting. All three methods showed a record land carbon sink in 2011. The researchers also used satellite data to look at vegetation cover. Liz Kalaugher is editor of environmentalresearchweb .